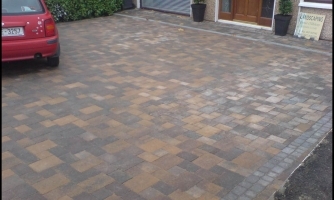 We provide a full patio and Driveway Service. From planning and design, to supply and fit of materials our skilled team can undertake projects of all sizes. An attractive patio is a valuable asset for any home. A well laid patio provides extra living space where you can sit and relax, entertain friends or where children can play. We will advise on the best material for your budget and requirements. We also provide planting schemes to complement your patio and home. Driveways should be practical as well as attractive. A well-designed driveway frames the entrance to your house and is often the first thing a visitor sees when approaching your home. 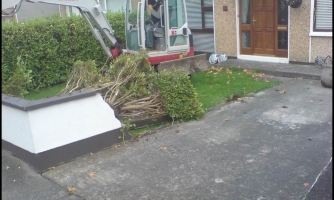 Putting in a new driveway can be costly therefore you need expert advice. 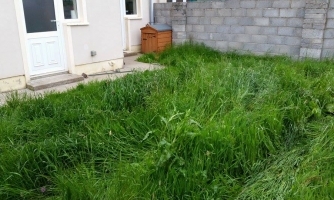 Our highly skilled team can advise on the best materials to suit your requirements. 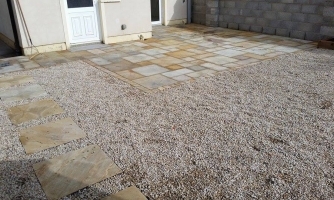 We will work with you to provide a driveway that is not only durable but complements your home and garden .